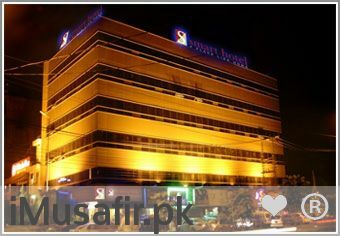 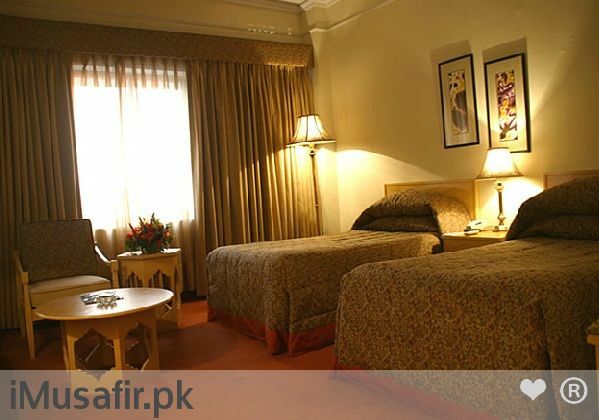 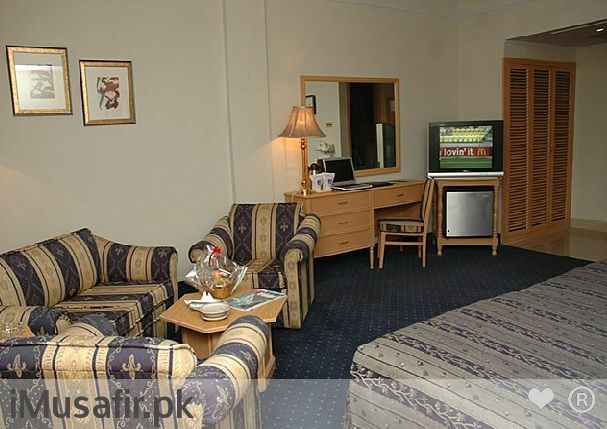 Book Smart Hotel Lahore on cheap rates | iMusafir.pk. 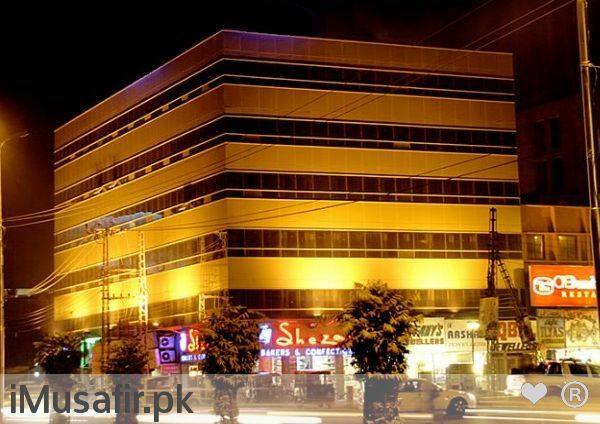 36 – Liberty Market Gulberg III, Lahore, 54600, Pakistan. 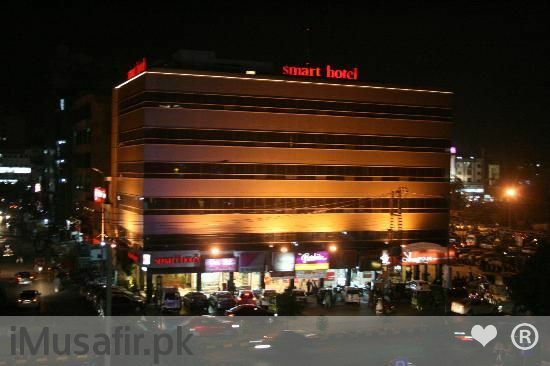 Welcome to Smart Hotel Lahore it’s management & staffs are dedicated to provide best services in a manner that will create a guest satisfaction & will contribute to the success & well being of our staff, stakeholders & business. 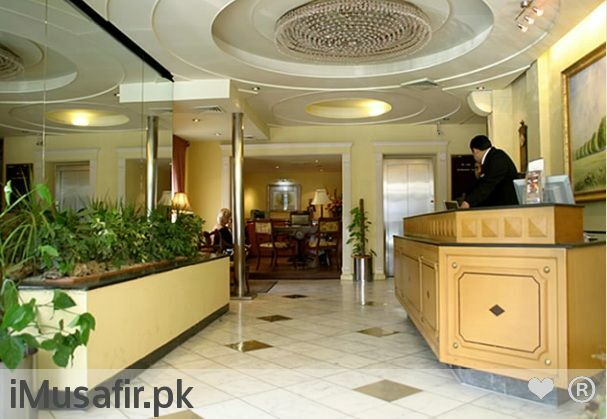 It is our goal to be growth oriented and recognized As “The best mid scale Hotel in Lahore”. 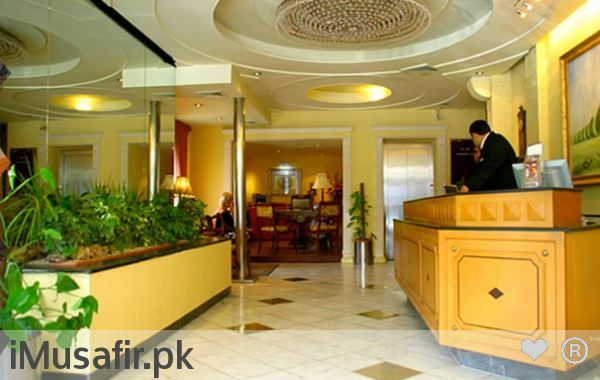 To accomplish these goals we shall treat our guests with Utmost courtesy and provide the best possible quality in service, food, beverage & hospitality. 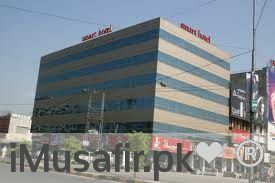 We shall continue to train and develop our staff to perform their job responsibilities with excellence. 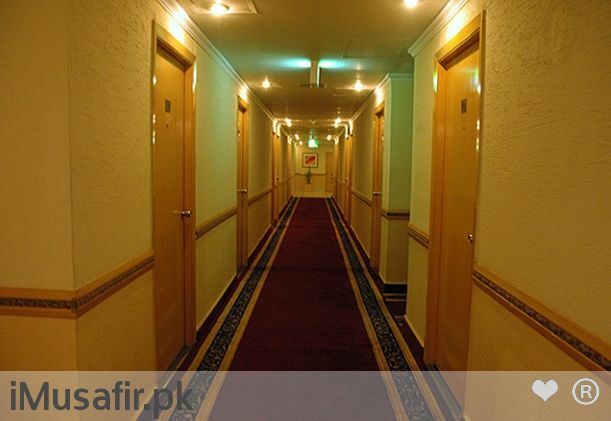 Our approach to business shall be based on honesty & Integrity in all our dealings and representations.